Little kids love to have fun with friends and as parents, we do our best to ensure they are safe. However, no matter how hard we try, it seems like bad things somehow happen. 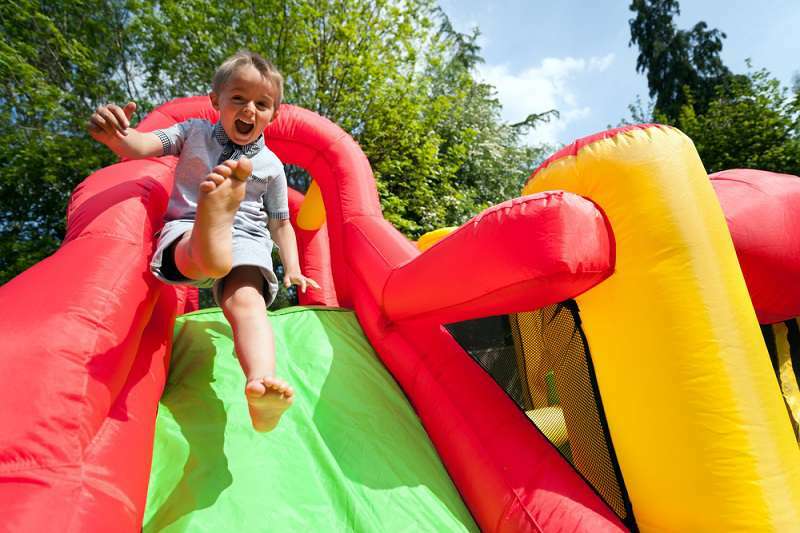 Mother-of-two Brenda Sanderson took her sons to play on kids' bouncing castle at a celebration. Everyone seemed to be having a wonderful time. According to Brenda, the boys were "wrestling in there and jumping up and down." The mom had no reason to worry. However, a couple of days later, she noticed some marks on her son's arms. She asked the 10-year-old where he got it from but the boy said he thought he might have gotten in while sliding and bouncing. He said he suspected that he got burnt from the hot plastic. Brenda told FOX 25 that she simply applied some cream on her son's skin and thought nothing of it. But as time went on, she began to notice that the sores were oozing and began spreading across his arms and chest. The mom was very worried at this point. She decided it was time to take him to see a doctor. 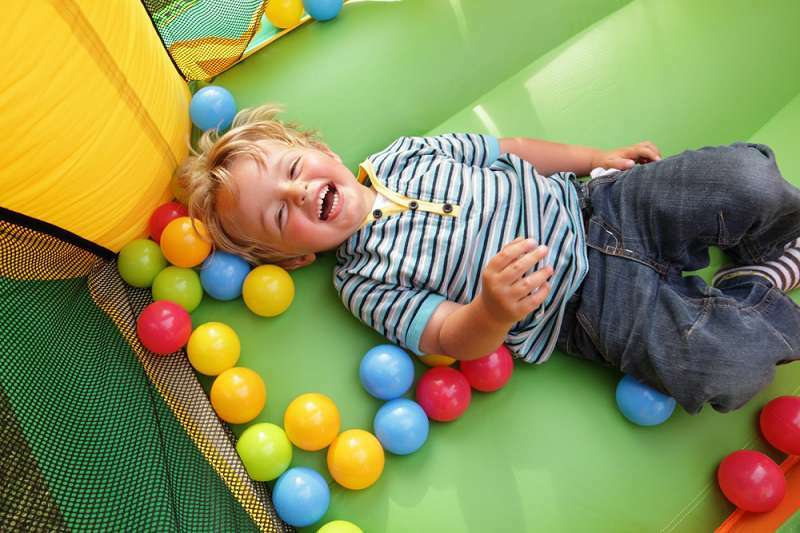 It was soon discovered that Brenda's son had contracted a staph infection caused by bacteria on the bouncy castle. 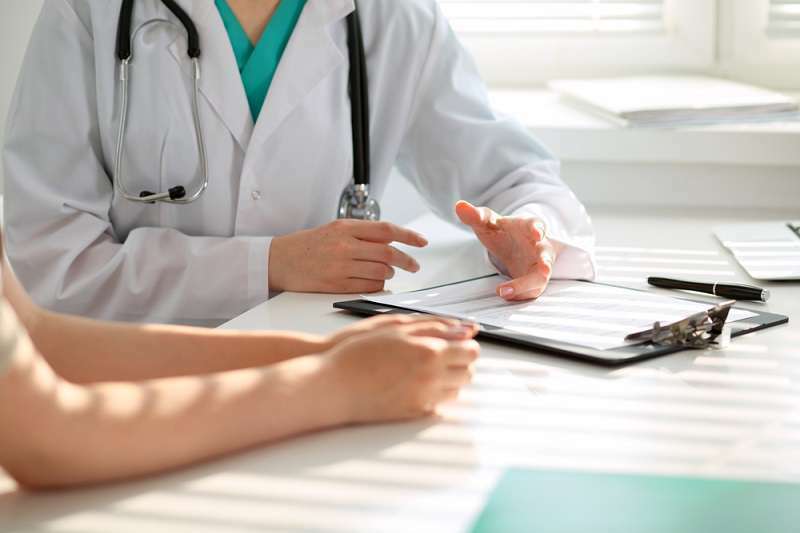 The doctor explained that the material used to make the equipment is the same that's used for a wrestling mat and if it's not properly washed or clean, it will start to harbor bacteria. Staph infections are caused by a bacteria known as Staphylococcus. They are quite common but become dangerous when they enter the body through a break or injury in the skin. Usually, they clear on their own but sometimes, doctors can prescribe some antibiotics to help move things along. 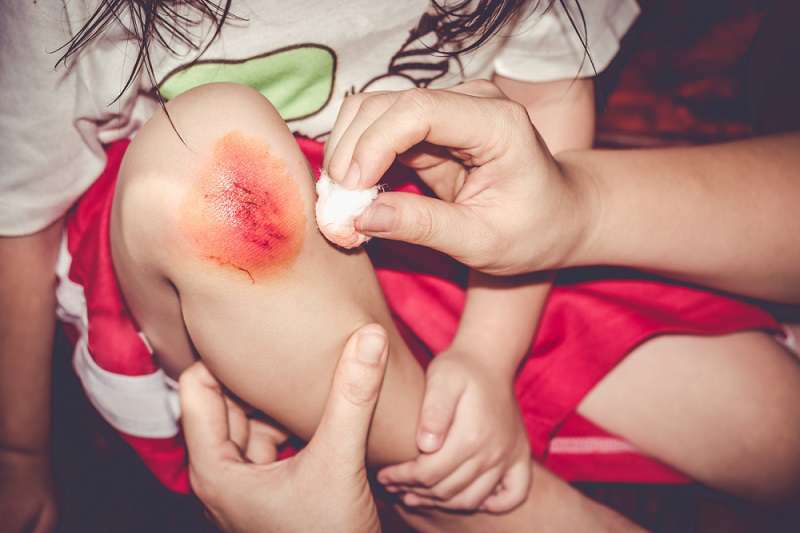 It is possible for you or your child to contract a staph infection anywhere but to prevent a more dangerous form, it's crucial that you clean all wounds properly. Since the experience, Brenda has been warning other mothers about the dangers of using unclean bouncy castle for kids. She advises them to 'clean it really well' before inviting children over to play. If you're renting a bouncy castle, it's important to check and make sure it is very clean. It's the responsibility of the rental company to maintain the cleanliness of this equipment so speak up if you notice any worrying sign.